It's not a work, it's Beef Sticks! 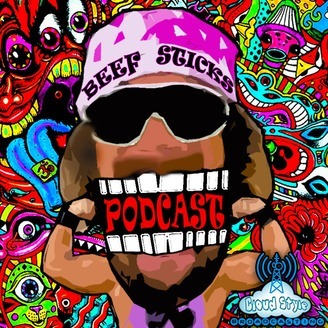 Minnesota's premier professional wrestling podcast. Join your hosts Fat Mack & Paystee Whyt, each and every week as we look beneath the canvas at the world of Pro-Grapples, Flips, and Superkicks! 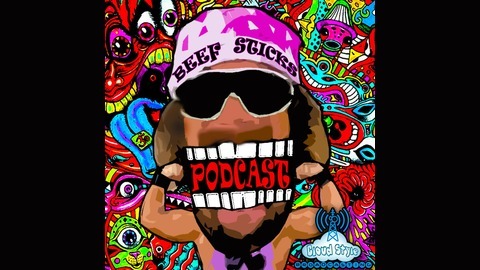 It's anything goes in this no holds barred podcast fueled by IPA's and off the rails entertainment, and these good brothers call it as they see it, in double! S2E9 - "St. Patrick's Day Massacre"
S2E8 - "Gosh Darn It, Arn"